It’s no secret that we North Texans love ourselves some barbecue, but we also know the value of trading potato salad for a green salad every once in a while. 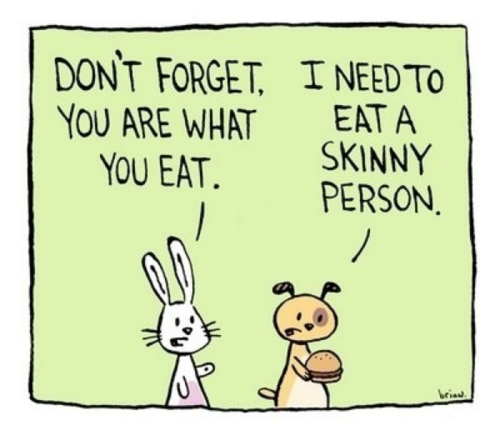 That said, several Frisco restaurants have menus that are perfect for eating “skinny” (i.e. : lower calorie), like The Cheesecake Factory, Cedars Woodfire Grill, and Fadi’s Mediterranean Grill. The Cheesecake Factory’s new SkinnyLicious menu features nearly 50 of your favorite Cheesecake Factory classics like lettuce wraps, flatbreads, salads and even cocktails and desserts, all for less than 600 calories per item. 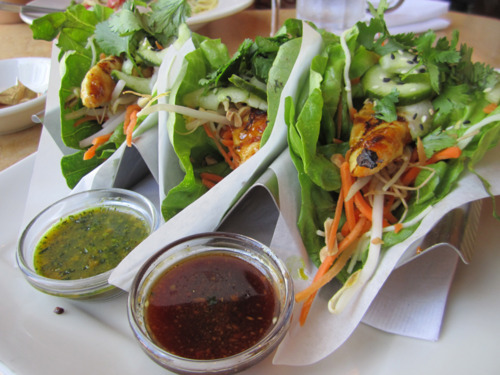 The SkinnyLicious Chicken Lettuce Wrap Tacos happen to be a lunch favorite in our office. Would you believe us if we told you that the kitchen at Cedars Woodfire Grill doesn’t contain a fryer, a freezer or a microwave? It’s true! Operating under a mission of “Eat well, live well, feel good,” the restaurant uses only fresh, simple ingredients that are grilled-to-order and served quickly. Bonus: Each item on the menu of salads, sandwiches and bowls rings in at under $10. You can always count on Mediterranean food to be high in flavor and low in fat and calories. 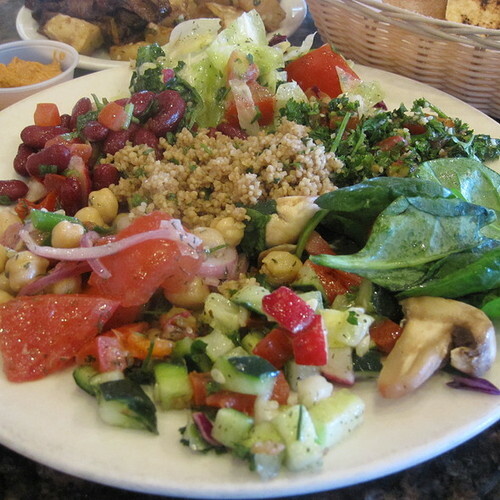 At Fadi’s Mediterranean Grill, fresh options like Greek salad, hummus, baba ganoush (eggplant dip), and chicken kabob dominate the menu. One of the stars of the menu, however, is Fadi’s signature Mediterranean cauliflower. We don’t know what the secret is, but even the pickiest of kids devour this cauliflower as if it were candy. Give one of these Frisco favorites a try the next time you’re in the mood to eat “skinny”!